Our contracts are created for each customer. You decide the term length and the renewal date. If you have multiple coolers they can be combined onto one single contract to keep everything simple. No more multiple contracts with an array of term lengths and renewal dates to manage. Unlike our national rivals we are not tied to a specific manufacturer meaning we can freely recommend the product that is right for you. Plus, we don’t just do Bottle Fed & Plumbed In Water Coolers; we offer a complete range of Undersink Chillers, Bench Mounted Boilers, Hot Taps and Fountains. 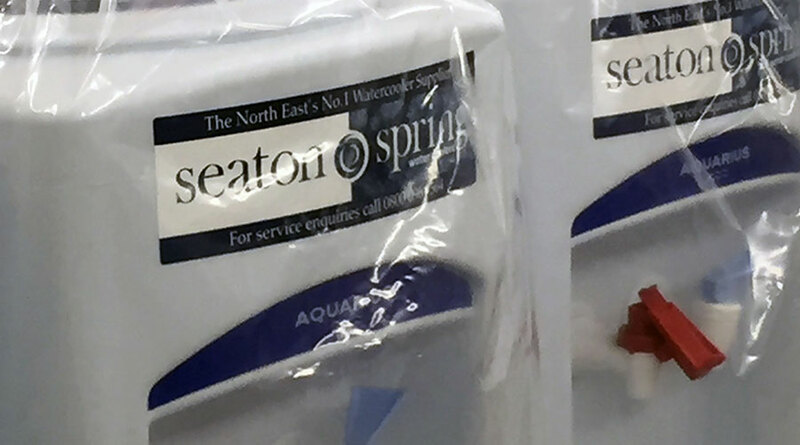 Instead of trying to sanitise your bottled water cooler at your offices, causing 20 mins interuption to your business, we simply exchange your machines every 3 months for a pristine one which has been cleaned, serviced and sanitised in our own purpose built clean room achieving the highest standards. With no hidden costs for off route deliveries or automated sanitisation invoices that are sent regardless of whether the work has been completed or not, Seaton Spring provide simple, honest invoicing that is produced when the work has been completed to your satisfaction. We have been providing water coolers and selling 19 litre bottles since 1999 however our source has been hydrating the North East community since 1896 – that’s a 121 years. We are the only Water Cooler company in the North East with its own source. Our water travels far fewer road miles that any other North East Watercooler company – others have to utilise heavy goods transport in order to get their product to their own warehouse from which they then ship. All our social and charity support is directed within the region. We have a backlist detailing our support to various charities and events ranging from Newcastle RVI Children’s Hospital, Marie Curie and British Heart Foundation events through to supporting grass roots sport including NYSD cricket and junior Rugby League. We are the only North East Watercooler company to have Safe Contractor accreditation, a rigorous process examining twenty-one different areas of a business’s operation including Health and Safety, Accident Record, Training and Method Statements and Risk Assessments. By keeping this focus it ensures our service levels are high and our costs low. No national call centres - simply speak directly to our experienced Seaton Staff at our North East depot. Weekly, fortnightly, monthly - you decide. Want a call or email? Thats fine too. We can accommodate all special requirements. With the largest purpose built delivery fleet operating in the region, your dedicated driver will soon understand your requirements. We are the only North East water cooler company to have Safe Contractor status PLUS all our drivers carry 'PPE' as standard. 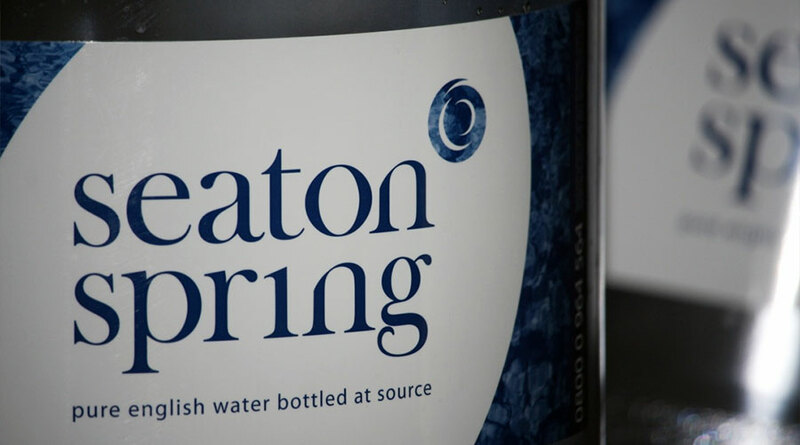 We are proud to bottle pure English rock filtered water from the North East limestone aquifer - the UK's deepest working borehole. Our client focused approach, fleet capacity and Health & Safety focus enable us to offer flexible uplifts for site moves, start ups & shut downs. 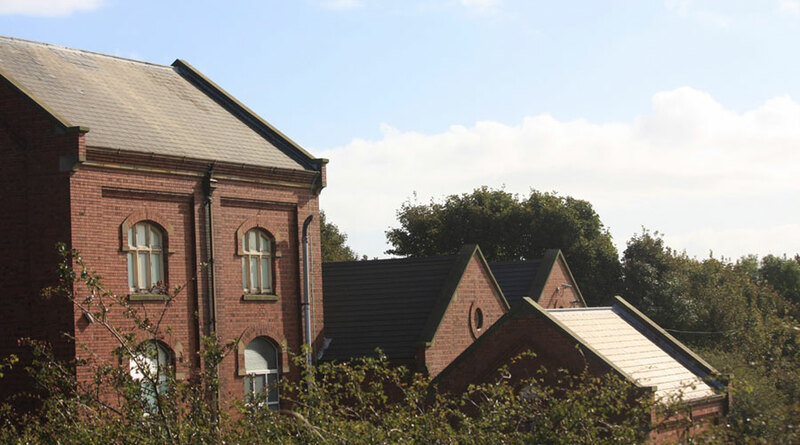 Our 7.2 acre site, 'The Waterworks', is home to our water source which has been hydrating the North East region for 121 years! Our water travels fewer road miles, our bottles are reused then recycled and our office's energy is solar powered. As a long standing member of the British Water Coolers Association we have been cited numerous times as examples of best practice.